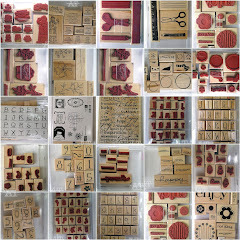 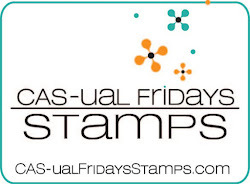 I'm up today on the CAS-ual Fridays Stamps blog with the Whole Shebang! Head over there to see how I created this card and a full list of supplies! 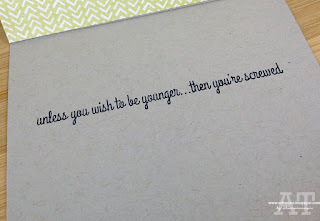 Beautiful panel & love that you used a real candle!